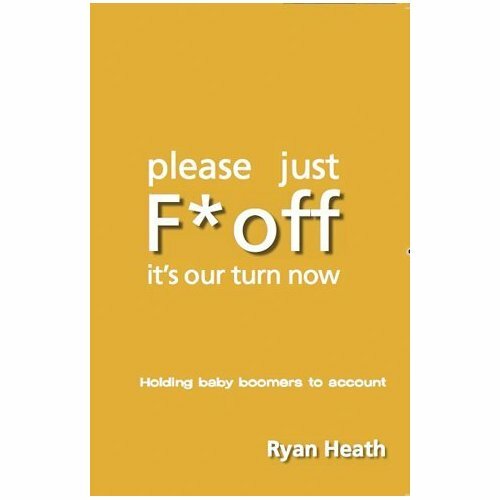 Ever wondered what members of the younger generation think about their elders - the Baby Boomers who hold most of the power and control within our society? Boomers are sucking the blood out of X-ers. We work like dogs, pay hideous rents, have no job secuirity, and are so exhausted we have no time any more to think, let alone raise questions about the status quo and take action. Boomers aren't interested in us, except as a source of tax revenue for their pensions and looming health-care costs. That's why they're freaked that we're not having babies. There's plenty to think about in this book and I found little that I would disagree with. If what he says is a fair indication, when the Boomers finally move aside I reckon our country will be in pretty responsible hands. It's actually a good thought for every day. Thank you to the handful of friends (and one family member) who stayed in touch and encouraged me back to these pages. As satisfying as it has always been, it's hard to keep up with the blog when there's so much else I want to be doing. But I don't want to lose touch with a few special people I found in this funny, flimsy network, so I've taken a deep breath and logged on again. 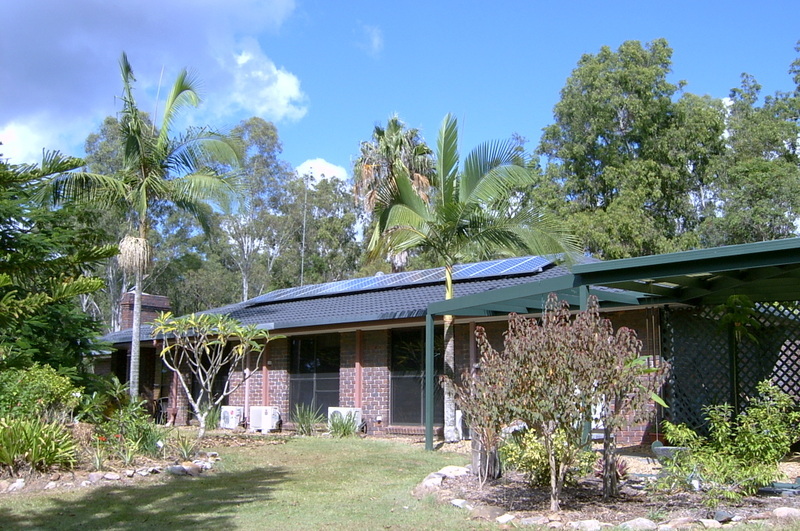 Making our home more eco-friendly by installing solar panels to gererate some of our own power. Planting more exotic fruit trees, herbs and other edibles. 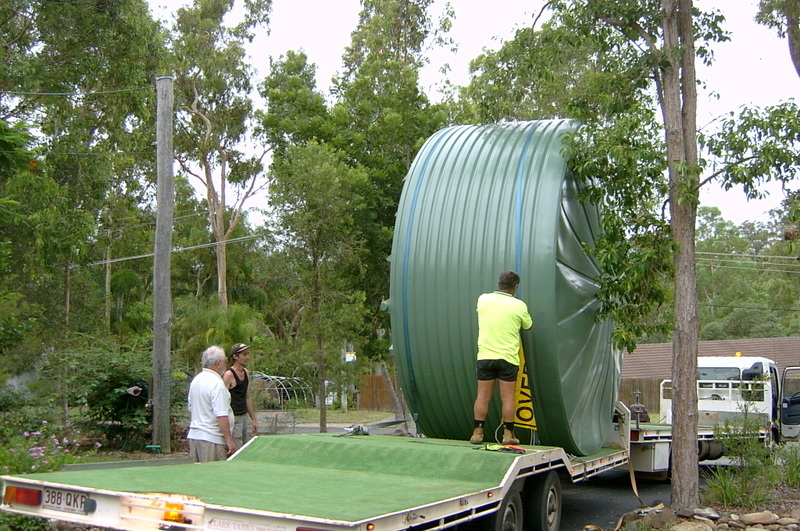 Installing two rain-water tanks to help keep the trees and gardens alive. Getting in loads of baled cane mulch to reduce the need for water. Extending my knowledge on fruits, vegetables and herbs and how to prepare them in new and healthy ways. I'll come back soon and talk about some of the many things I've been discovering.